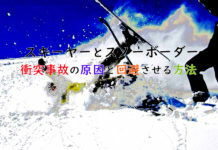 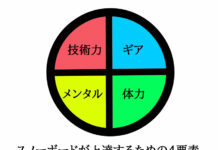 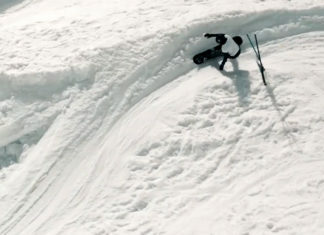 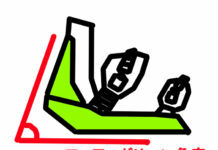 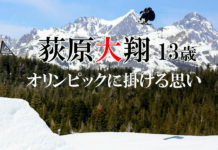 DMKsnowboard.com is snowboard daily media, founded in Tokyo since December 10, 1997. 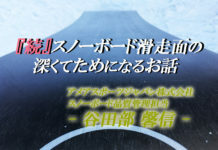 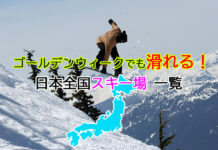 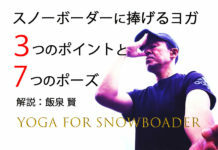 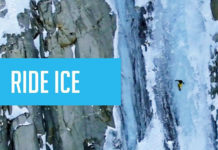 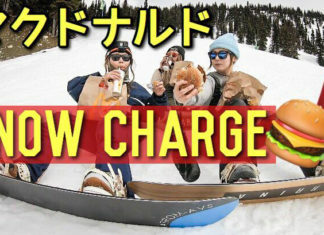 DMKsnowboard.com is the one of the most popular snowboard media in Japan. 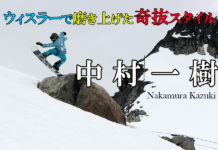 We also running DMK CLUB which is the largest number of snowboard club in Japan.